My "Praire Smoke" image was one of the Top Finishers in the Floral Photography Contest. I had never seen this before, at least in this stage. 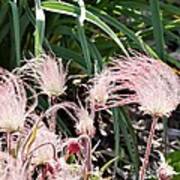 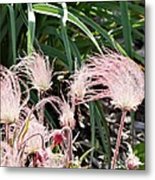 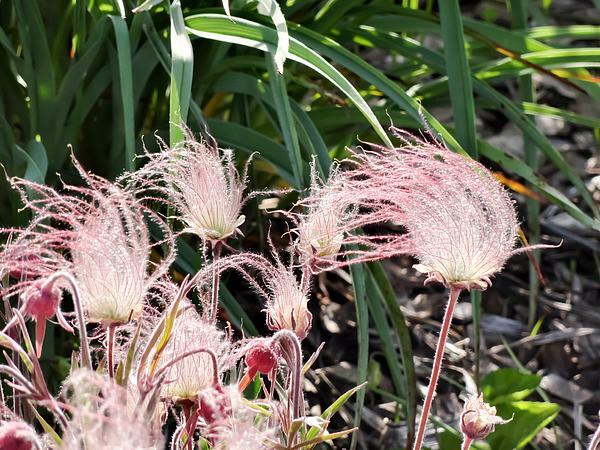 The Prairie Smoke wildflower is beautiful and moves gracefully with the wind.